Immediate compatibility with most embedded devices like Raspberry Pi and Jetson. for the excellent capturing of human activities and for device‘awareness’. random and periodic vibrations, that, otherwise, would deteriorate the video stream. 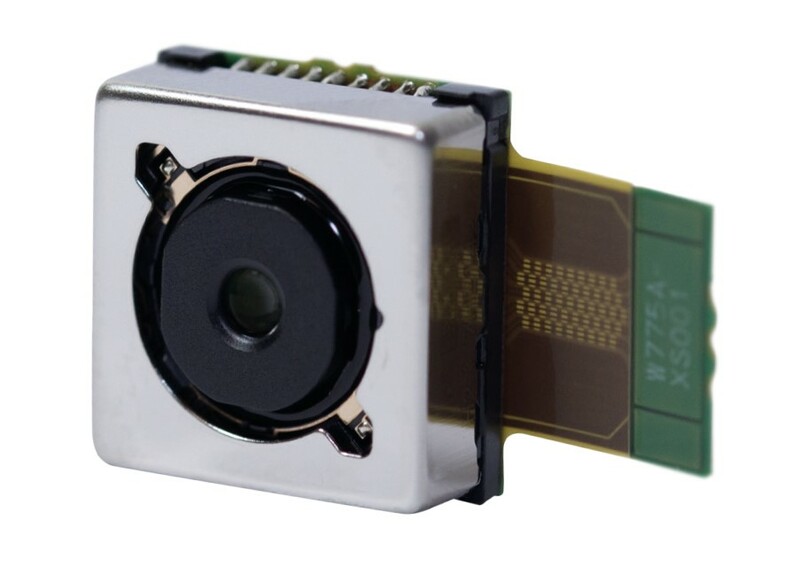 The modules’ high-quality imaging is based on the SONY IMX378 elite-class rolling shutter sensor. With its 12 Megapixel resolution it provides full-resolution and 4K video at 60fps and HD quality at up to 240fps. 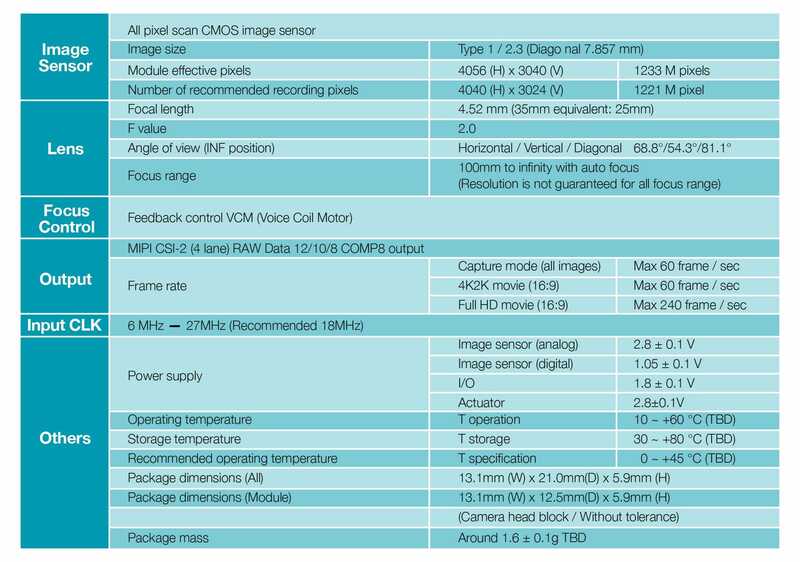 The image sensor comes with a back-illuminated and stacked pixel architecture, matching high sensitivity with on board phase detection auto-focus (PDAF) and many features such as Spatially Multiplexed Exposure High Dynamic Range (SME-HDR) imaging mode for a single frame event HDR. The module is available with I/F camera boards, 15P FFC interface and I/F board for Jetson. The set can be connected to both Raspberry Pi3 and Jetson TX2 Develop Kit.